Welcome to our February Blog Hop! 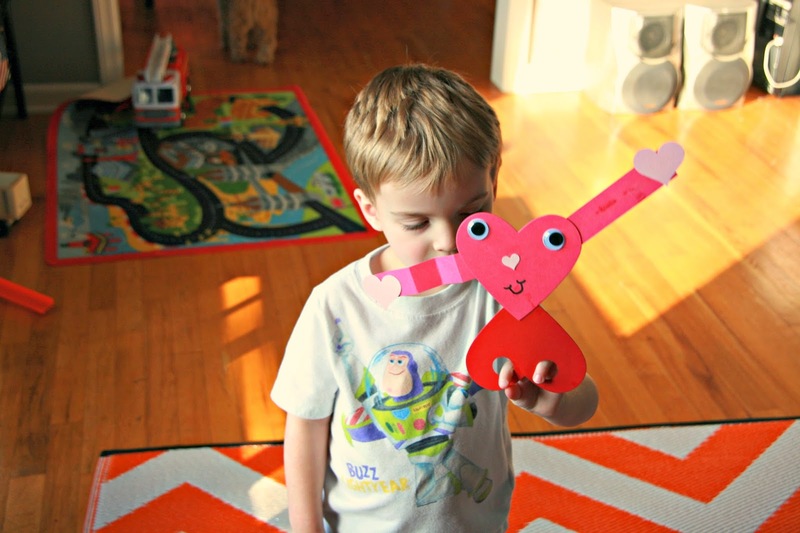 This month is all about hearts...being Valentine's Day as all! We hope you enjoy our heart filled projects this month! As you hop along, please be sure to comment and show some love on every blog! We are always excited to hear from our followers! 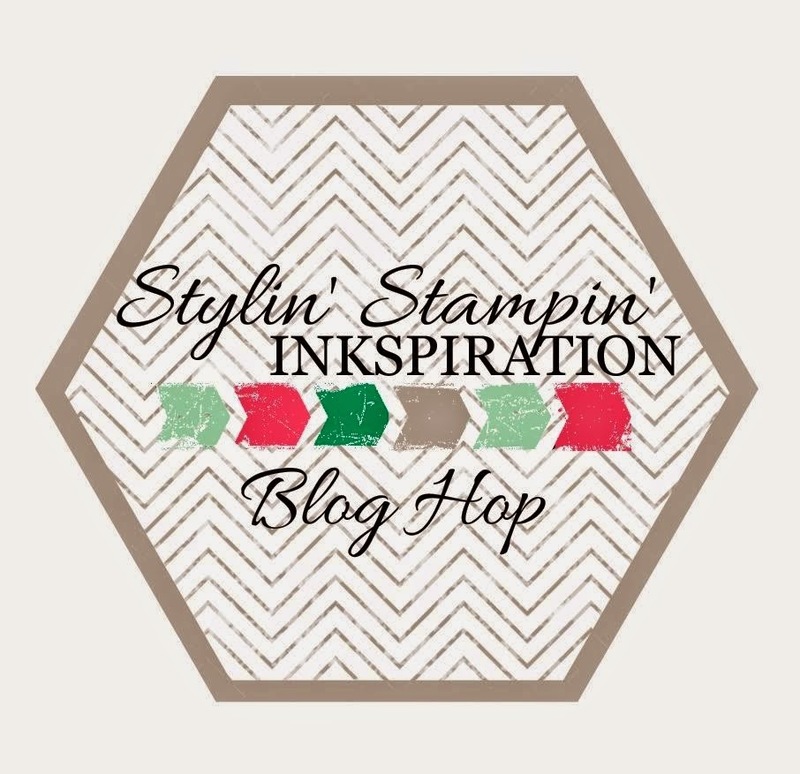 You should have just left stop number 11 on the Stylin' Stampin' INKspiration Blog Hop - Heidi at Stuck on Stampin'. If so, you are in the right spot. If a link doesn't work or you get off track, you will find the full blog hop lineup below. 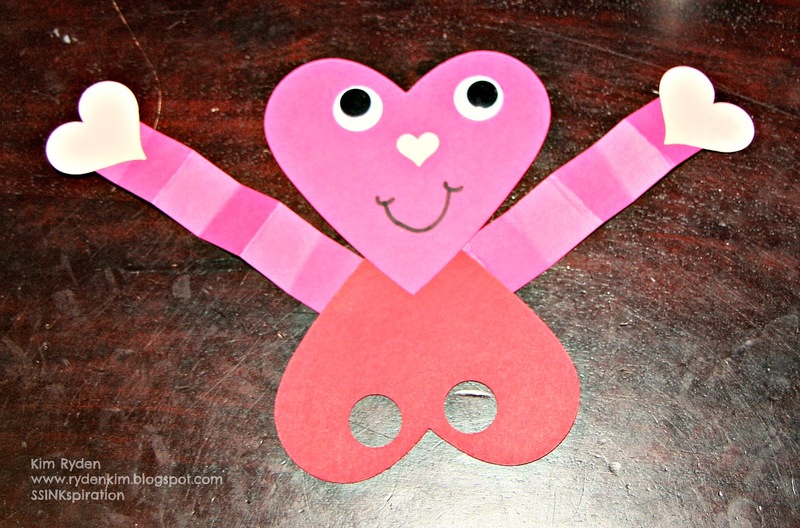 This is a fun little finger puppet that I made for my daughter's Kindergarten Class to make at their Valentine's Day party! It was so easy to make and a BIG hit with the kids! 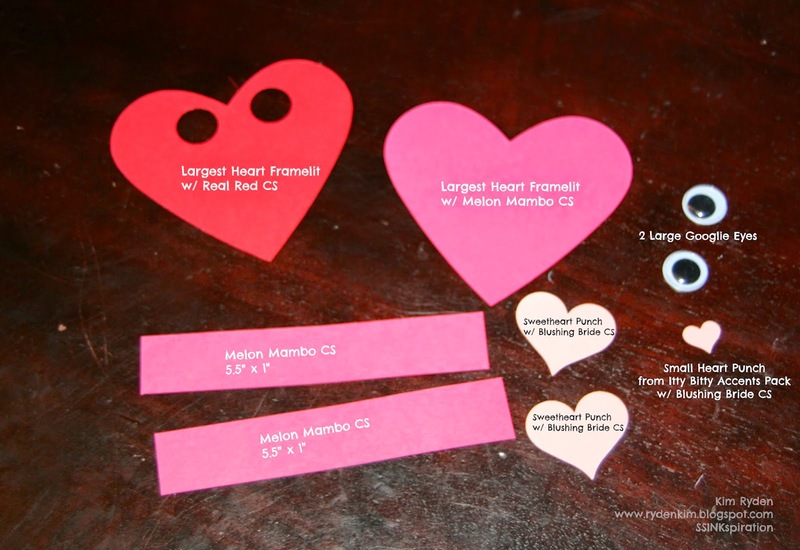 Step 1: Glue your large Real Red heart to your large Melon Mambo heart, tip to tip. 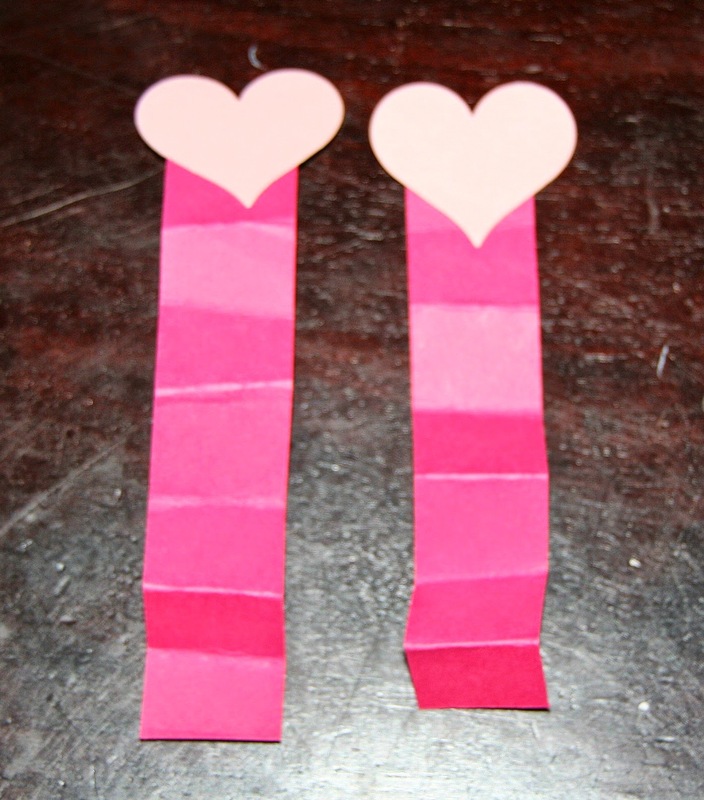 Step 2: Accordion fold the arm pieces and glue a heart to the end of each arm. 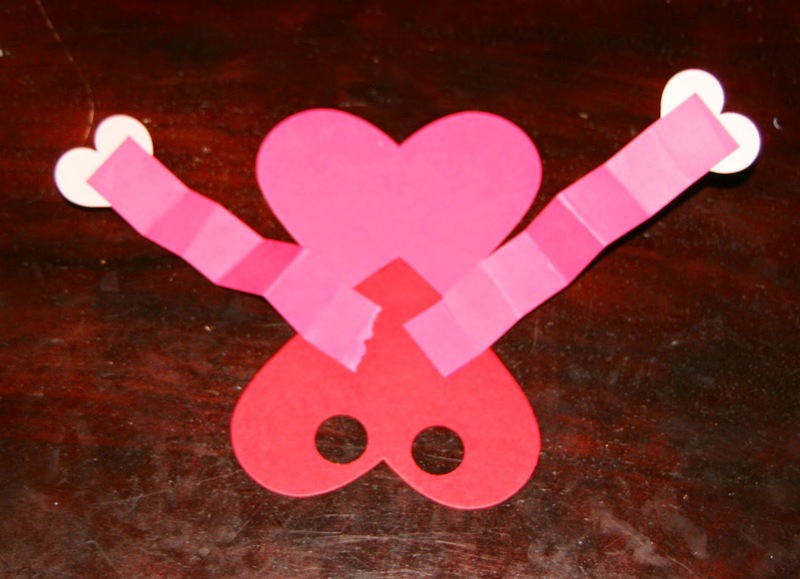 Step 3: Glue the end of each arm to the back of your heart body on the Real Red heart, pointed up. Step 4: Add the Googlie Eyes, small heart nose and draw a smile! Then stick your fingers in the finger holes and HAVE FUN! Check out my Kindergartner and her adorably cute, fake smile! And when you are 3, your heart man might just look even cuter! With one arm folded and one arm straight and the lop-sided eyes. I am in love...with the little boy and his project! Thanks for stopping by! Please be sure to continue on the hop and visit Tonya! You won't want to miss her blog today! How stinkin' cute are these?!?! Just about as cute as your kiddos :) What a fun project! These are just adorable! 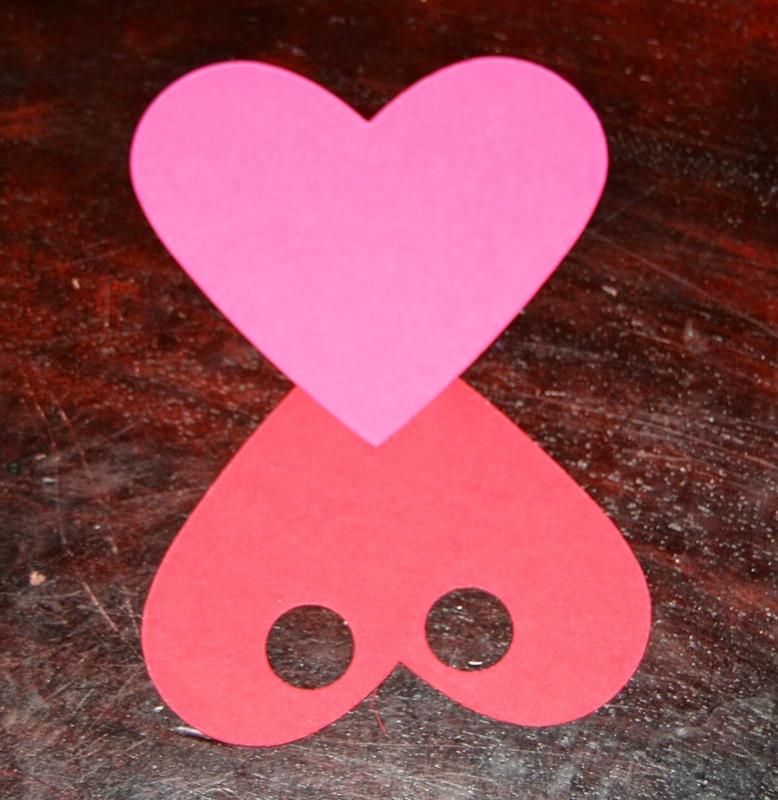 I am planning on doing these with my daycare kids Friday for our vday party. Love how Noah got creative with the placement of his arms! Thanks for sharing the details! Absolutely adorable! Will share with my preschool teacher friends! 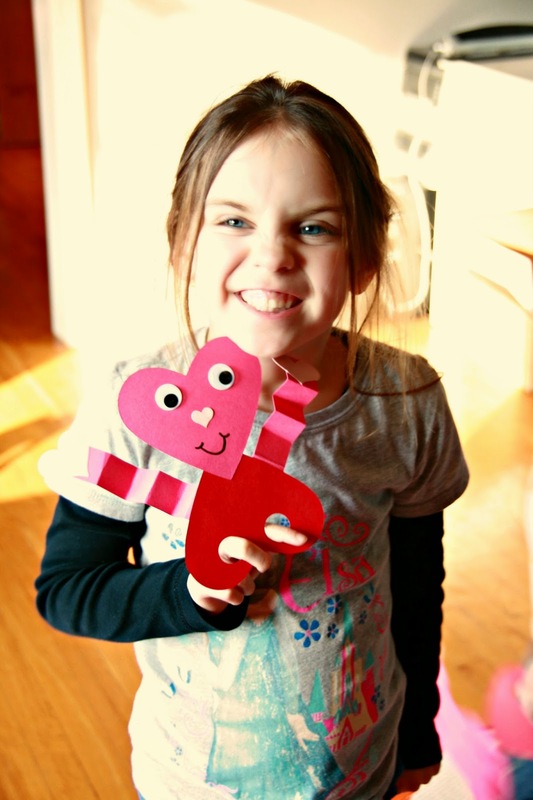 Such a great, fun and easy project do make with kids!! Very cute. I will have to make these with my grandson tomorrow. How fun! This will be a great rainy day project for my daughter and I. Thanks so much for sharing! These are so cute Kim. I love seeing your kids playing with them. Cute idea for the kids! They are all SMILES!! Great idea to share all the little pieces needed to re-create.